Visionaire was born out of a frustration for the traditional magazine format, as a result each edition is produced in a numbered, limited run with a unique curator at the helm. 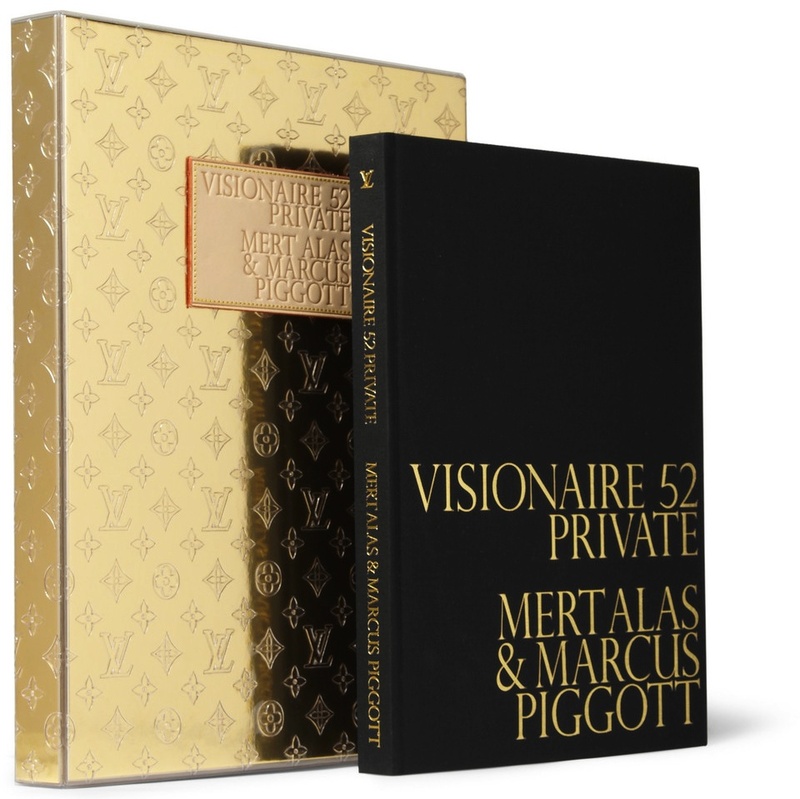 For the 52nd issue, Mr Marc Jacobs edited the hardcover book and designed an extraordinary case monogrammed with the Louis Vuitton logo to house it. This large-format tome is filled with powerful portraits from esteemed photographers Mert and Marcus, profiling models, singers, actors and designers, including Naomi Campbell and Scarlett Johansson ($2463.13). Next PostNext Visit our NEW website!